Do you have questions about home insurance? Well we’ve got answers! Here are ten of the most commonly asked questions. Hopefully we’ve answered some of yours. 1-What does my home insurance cover? There are also all-risk policies, but they always have exclusions. Be careful: not all policies and insurers provide the same coverage. When you take out home insurance, make sure you carefully read through the policy and go over your coverage with your representative. 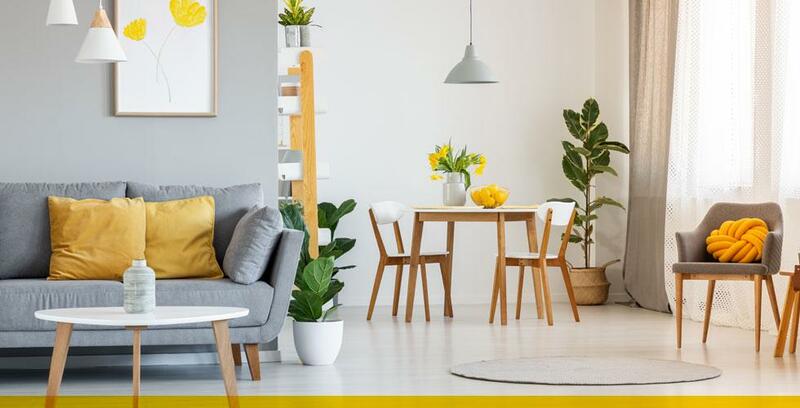 Many different home insurance products are available, so your policy can be tailored to your needs whether you’re a tenant, owner or co-owner. 2-How do I determine the value of my home? Insurers have guides to help you determine the replacement value of your home. That said, a professional assessment is always best. 3-How do I determine the value of my belongings? Don’t forget anything! Then determine how much it would cost to replace it all as of today. It’s important not to undervalue your belongings. Make sure the amount your insurer suggests is enough to cover everything. 4-Are my pool and hot tub covered? Not automatically, not everywhere, and not for everything. The best approach is to tell your representative that you have a pool (aboveground or inground) or a hot tub. They’ll be able to tell you what’s included in your policy and what coverage can be added. It depends. Accessory structures such as sheds and detached garages are generally covered. If you think the coverage or insurance amount is not enough, tell your representative to see if it can be increased. 6-What other property should I have additional insurance for? If you make a good inventory of your belongings and properly assess their value, you’ll be able to confirm with your insurer if basic coverage is enough or if you need more. 7-How can I lower my premium? Shop around to see what other insurers have to offer. Bundle your home and auto insurance with the same insurer. Increase your deductible—just make sure you’ll be able to pay it if anything happens. Have an central station alarm system installed. Have your chimney swept by a professional regularly. Install water leak detectors and fire extinguishers. Fence and lock your yard. Upgrade or replace old equipment. Install security locks and window gratings. If your home is smoke-free, be sure to mention it. It can help. Have you paid off your mortgage? That also helps. The deductible is the amount you agree to cover in the event of a loss. Let’s say your home insurance has a $500 deductible. If your house is robbed and you make a $5,500 claim, you’ll pay $500 and your insurer will pay $5,000. You pay the deductible for every claim you make, no matter the amount. 9-Why do I have to update my insurance policy regularly? 10-I work from home. Are my office equipment and work area covered? We recommend discussing this with your representative so they can adjust your home insurance policy to reflect your situation. They might have other types of insurance products. We hope that answered your questions. If have any more, feel free to ask a Promutuel Insurance representative. Want to see how we can meet your home insurance needs? Request a quote.